The timing of separation is crucial. The reason is Capital Gains Tax. If you own a property that you have not lived in then you are no doubt aware that a sale would trigger what is called “Capital Gains Tax”. 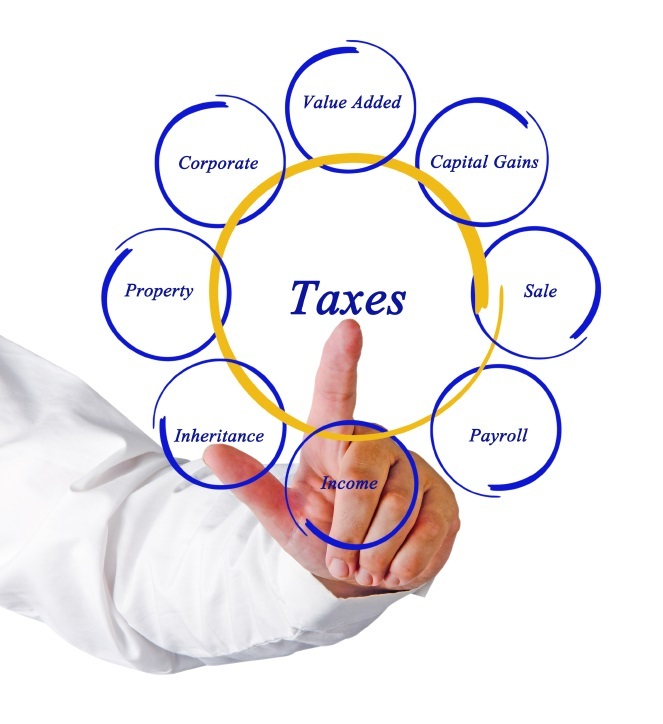 This is a tax payable on the gain or rise in the value of the property since its purchase. However, are you aware that if you separate and later transfer this property to your spouse (or indeed have it transferred to you) there is a potential liability for Capital Gains Tax on the gain in value? If you transfer the property within the tax year of separation then you are able to claim the spousal exemption. For example Mr and Mrs G own two property, the marital home where they live and 5 Block Street which they have always rented out. They separate and issue a divorce on the 8 April 2014. Mr and Mrs G agree that Mrs G will stay in the marital home which will be transferred to her and Mr G will move into 5 Block Street which will be transferred to him. Provided they transfer 5 Block Street before the 4 April 2015 then no Capital Gains Tax will be payable on this property transfer. If however Mr and Mrs G had separated in September 2013 and had only just reached agreement on financial settlements in May 2014 then both Mr and Mrs G would have a liability to pay Capital Gains Tax on 5 Block Street upon the transfer of the property to Mr G.
Food for thought? Are you thinking about separating, do you have more than one property – talk to us now for advice on the best time to separate. See link below to HMRC Website for divorce and CGT. Newnham & Jordan can advise you on all divorce and family related legal matters. This article is intended for general information purposes only and shall not be deemed to be, or constitute legal advice. Newnham & Jordan Solicitors cannot accept responsibility for any loss as a result of acts or omissions taken in respect of this article or any external articles it may refer or link to.